The Boy Scouts of America and Pack 209 places the greatest importance on creating the most secure environment possible for our youth members. 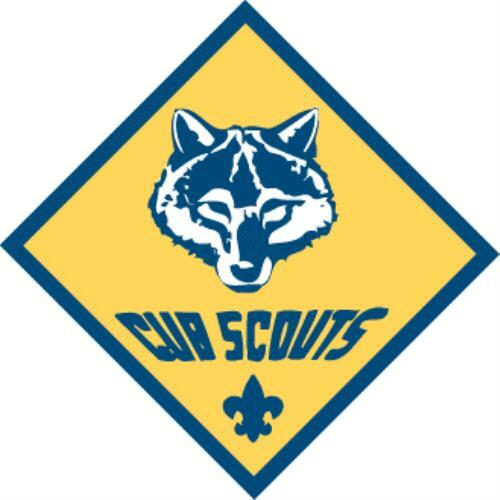 To maintain such an environment, the BSA developed numerous procedural and leadership selection policies and provides parents and leaders with resources for the Cub Scout program. You do not have to be a registered member or have a member ID to take Youth Protection. To take Youth Protection go to MyScouting.org and create an account. New leaders are required to take Youth Protection training within 30 days of registering. One-on-one contact is prohibited between adults and Scouts. One-on-one contact between adults and youth members is not permitted. In situations that require personal conferences, such as a Scoutmaster's conference, the meeting is to be conducted in view of other adults and youths. Separate accommodations are required for adults and Scouts. When camping, no youth is permitted to sleep in the tent of an adult other than his own parent or guardian. Councils are strongly encouraged to have separate shower and latrine facilities for males and females, as well as separate facilities for youth. When separate facilities are not available, separate times for male and female use and/or youth and adult use should be scheduled and posted for showers. Likewise, youth and adults must shower at different times. No secret organizations are allowed. The Boy Scouts of America does not allow any secret organizations as part of its program. All aspects of the Scouting program are open to observation by parents and leaders. No hazing is allowed. Physical hazing and initiations are prohibited and may not be included as part of any Scouting activity. No bullying is allowed. Verbal, physical, and cyber bullying are prohibited in Scouting. Youth leadership is monitored by adult leaders. Adult leaders must monitor and guide the leadership techniques used by junior leaders and ensure that BSA policies are followed. Appropriate attire is required for all activities. Proper clothing for activities is required. For example, skinny-dipping or revealing bathing suits are not appropriate as part of Scouting. Units are responsible for enforcing Youth Protection policies. The head of the chartered organization or chartered organization representative and the local council must approve the registration of the unit’s adult leader. Adult leaders of Scouting units are responsible for monitoring the behavior of youth members and interceding when necessary. Parents of members who misbehave should be informed and asked for assistance. Any violations of the BSA’s Youth Protection policies must immediately be reported to the Scout Executive.